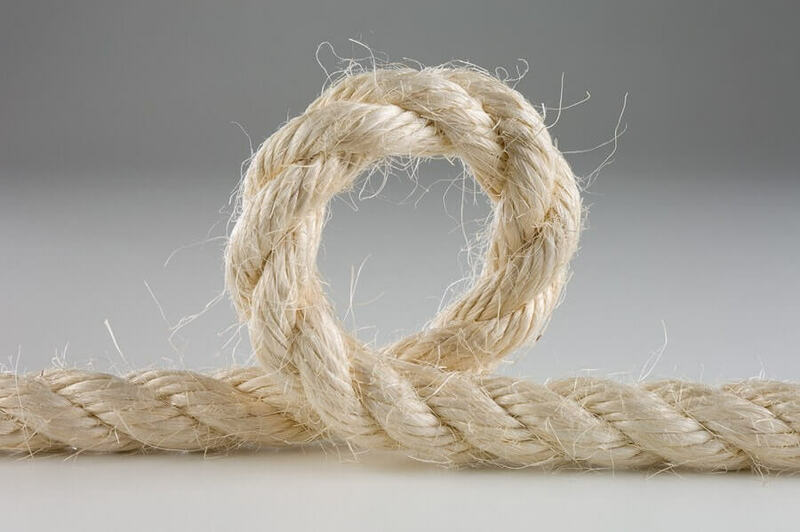 Are you looking for ropes and twines ? If so, then congratulations on finding one of the UK's leading rope, battling ropes, twine, shock cord, bungee cord accessories & fittings, anchor retrieval systems, anchor retrieval kits, Selma Splicing Fids, LED rope lights, anchor kits, anchor packages, anchor chain and baler twine suppliers. We pride ourselves on offering you the highest quality products at a fraction of the cost of the over-priced on-line chandlers. 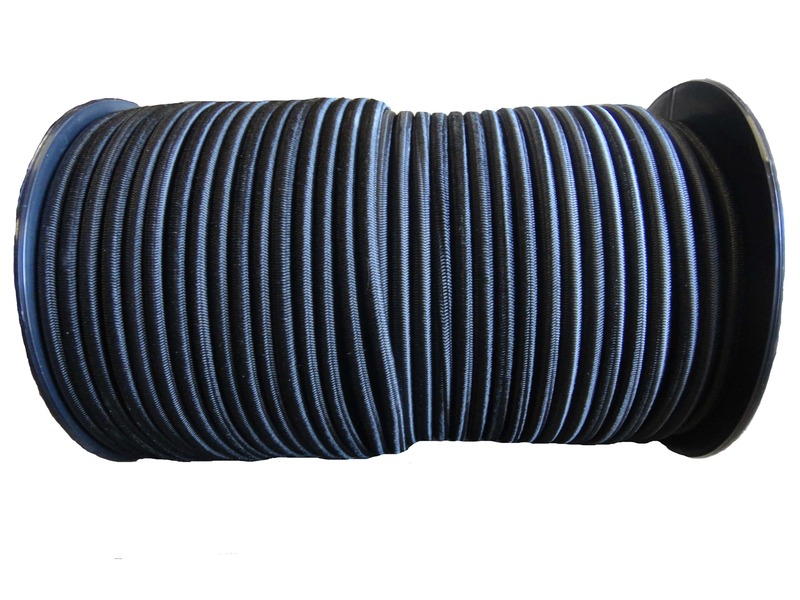 We are specialists in polypropylene rope, battling ropes, draw rope, sisal rope, boundary ropes, bungee cord fittings & accessories, nylon rope, multi-plait nylon anchor rope, rope doorstops, gym climbing ropes, braid on braid polyester rope, polyester rope, manila rope, cotton rope, led rope lights, barrier ropes, decking rope, tug of war ropes, mooring ropes, anchor ropes, selma splicing fids, tow ropes, anchor retrieval kits, anchors, anchor chain, shock cord, sisal twine & polypropylene twine. 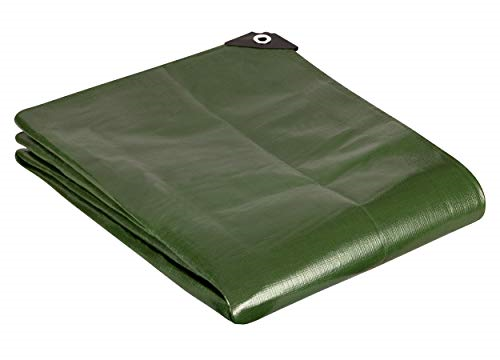 We have been supplying the following markets for years with our products: Packaging, telecommunications, agriculture, retailing, recycling, marquees, haulage, leisure, industrial and fishing. We guarantee that you will not be able to buy our rope cheaper elsewhere, if you think you can then let us know and we will better that price. 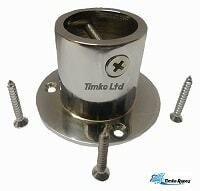 Its Easy: We have 100's of different products all at remarkably low prices. Our website is simple to use.... If you would like to purchase a product simply add it to your shopping cart. Otherwise please give us a call to arrange the purchase over the phone on 01829 759 103. Shop Safely: Your peace of mind is guaranteed with our no quibble 7 days return policy. We'll happily take our products back if you are not entirely satisfied. 100% Secure Online Ordering: Your personal data is safe with us. With Paypal & Worldpay you can be confident and rest assured that your personal and card details are processed securely and correctly through the world's leading payment service providers and most respected online credit card payment gateways. We do not hold any of your banking details and do not pass any information onto any third parties so no worries regarding your personal identity security. Nationwide Delivery: We deliver nationwide and you only pay one small delivery charge per order and not per item. Based in the heart of Cheshire near Chester we are centrally located to serve all of mainland Britain. Please see our delivery page for details. Our warehouse is located in Tarporley in the heart of Cheshire near Chester, Liverpool & Manchester where you can view our products. We also allow collection from our Cheshire warehouse if you are wanting to save on the delivery costs. 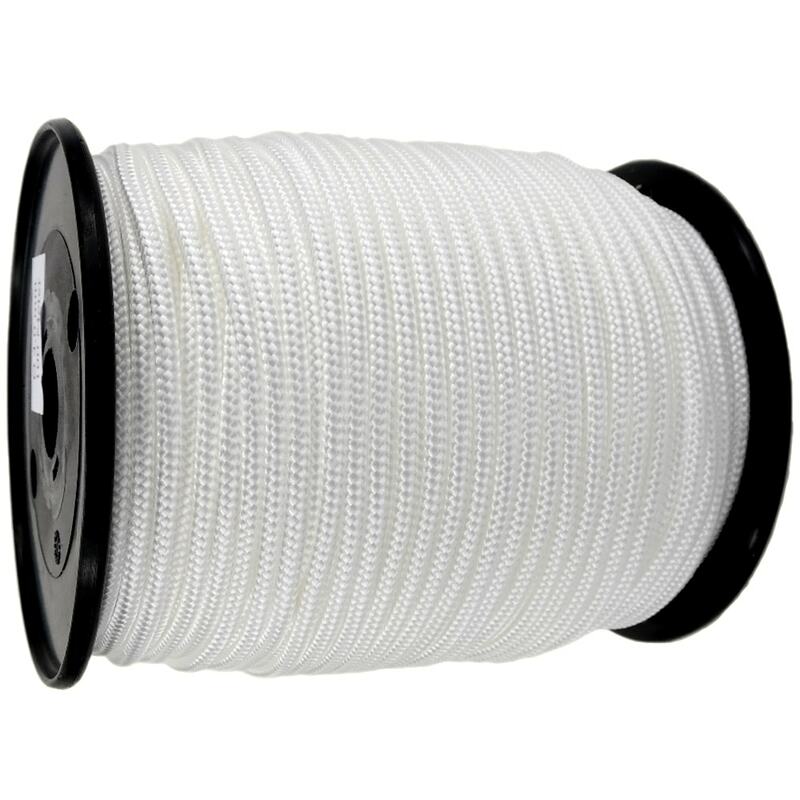 3-strand Polypropylene rope is the most versatile rope that's manufactured, is strong and great value for money. All our sisal twine/string are centre pull and is made from 100% natural fibres. 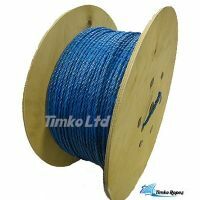 Timko Ltd is considered to be one of the largest rope and twine suppliers in the UK. 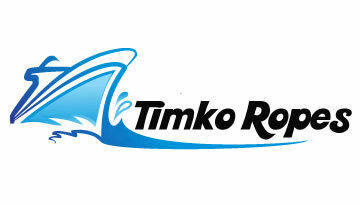 Founded by Daniel and Timothy Macguire some 10 years ago, Timko was set up to offer the general public with the best quality ropes and twines that the World has to offer at a fraction of the cost of the over-priced marine shops.